Each tape included five tracks. 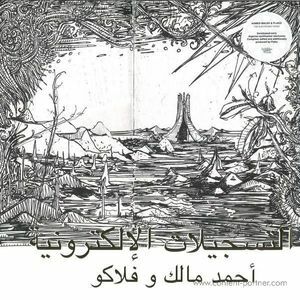 One with English lyrics and another with Arabic ones. 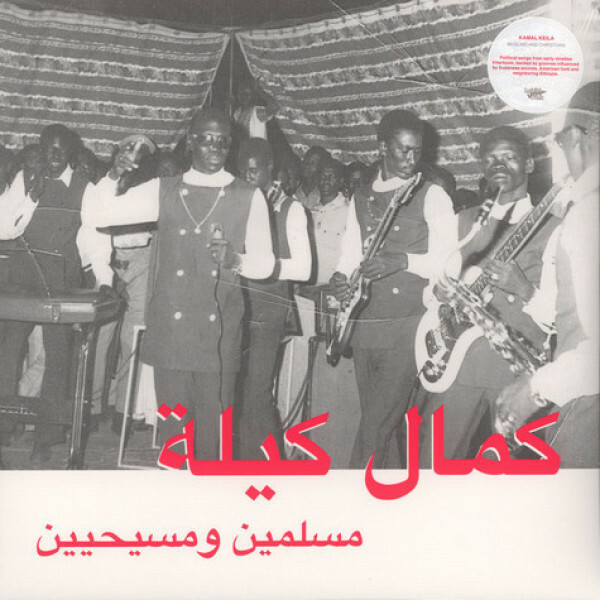 Musically you can hear the influence of neighboring Ethiopia much more than on other Sudanese recordings of the time, as well as references to Fela and American funk and soul. His lyrics, at least when he sings in English which gave him more freedom from censorship, are very political. 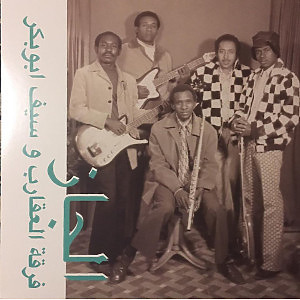 A brave statement in the political climate of Sudan of the last decades, preaching for the unity of Sudan, peace between Muslims and Christians and singing the blues about the fate of war orphans called „Shmasha“. 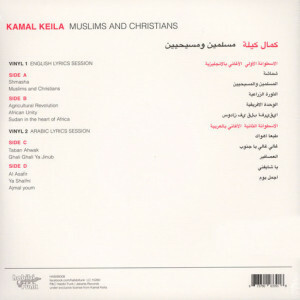 Kamal Keila’s album is the first in a series of releases covering the Sudanese jazz scene on Habibi Funk. 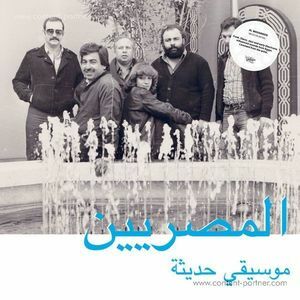 Be on the lookout for albums by The Scorpions and Sharhabeel coming soon.